El Salvador may be the first country to have a community of 3D-printed homes. 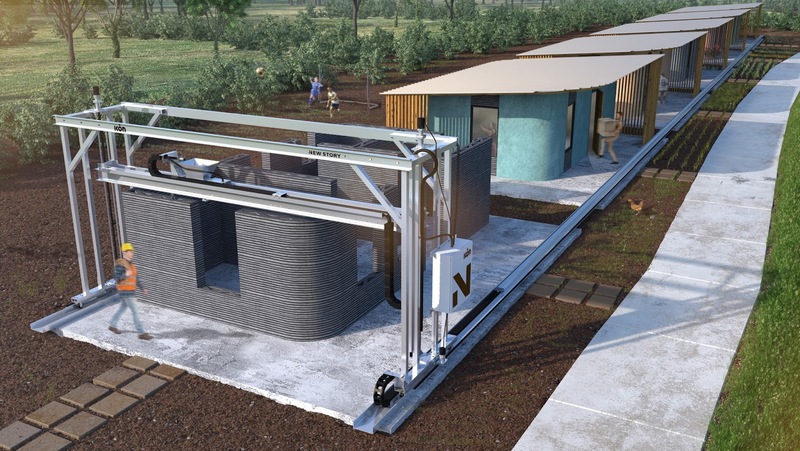 A nonprofit called New Story is raising $1 million to bring more than 100 3D-printed homes to the country over the next two years. The organization funds homes for families in need and people displaced by natural disasters. "We want to bring this to the families who need it the most," CEO and cofounder Brett Hagler told CNN last week. .
El Salvador suffers from a significant deficit in housing which meets minimal standards for habitation. The deficit affects hundreds of thousands of families in both urban and rural areas of the country according to a November 2016 study by the Centro Latinoamericano para la Competitividad y el Desarrollo Sostenible (CLACDS) of INCAE Business School and Habitat for Humanity.